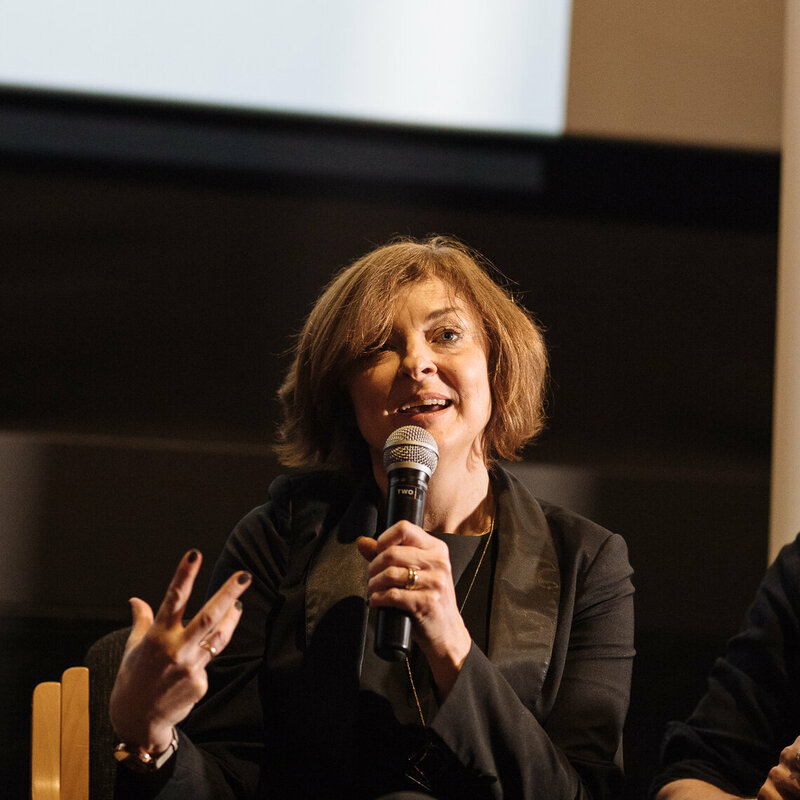 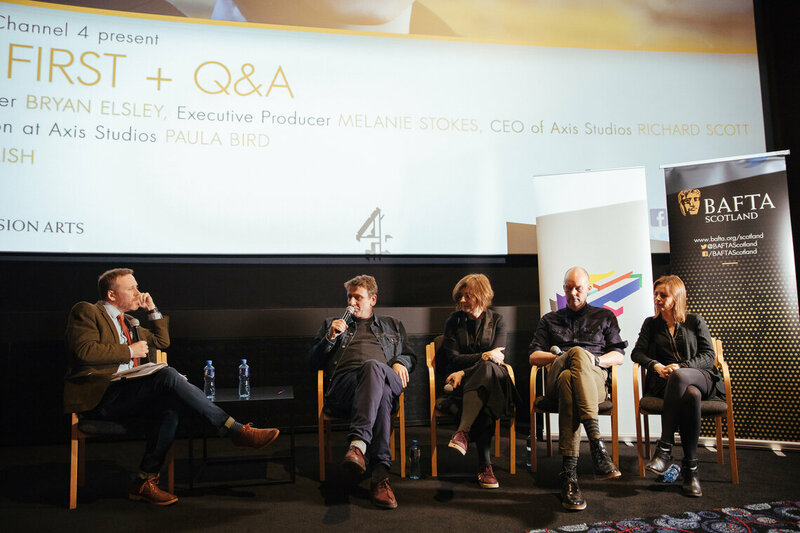 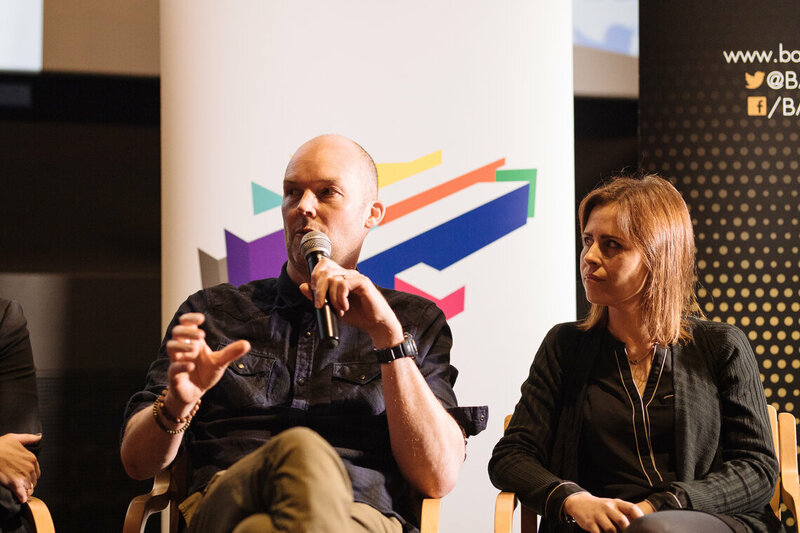 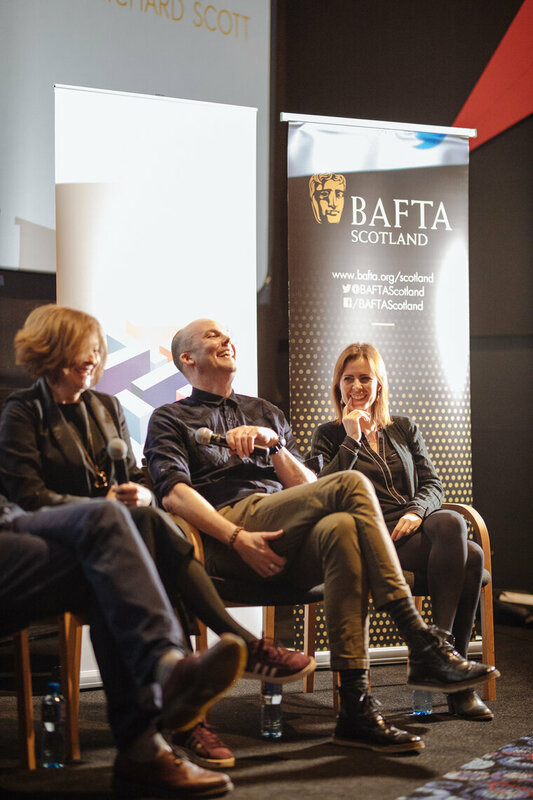 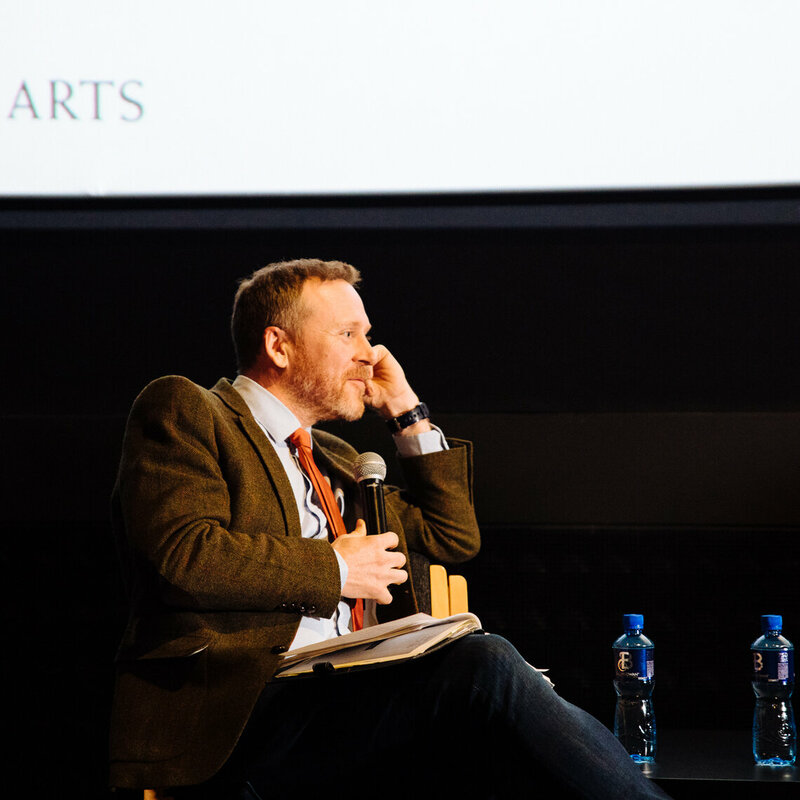 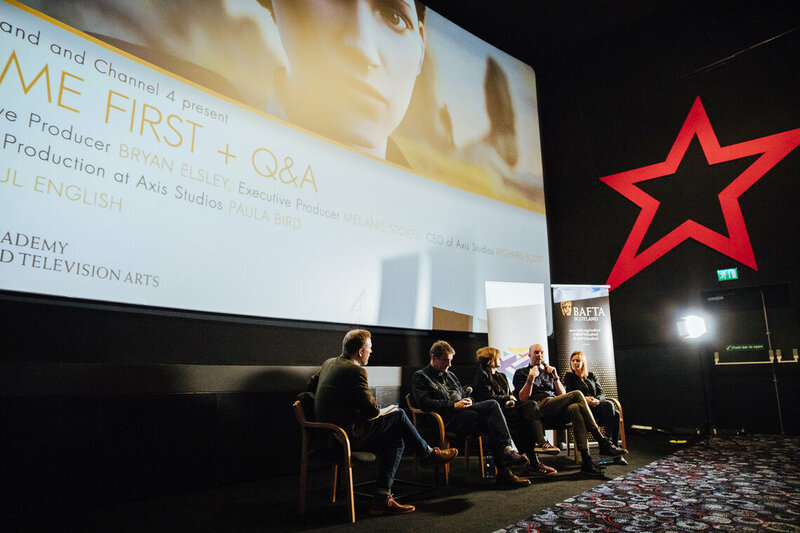 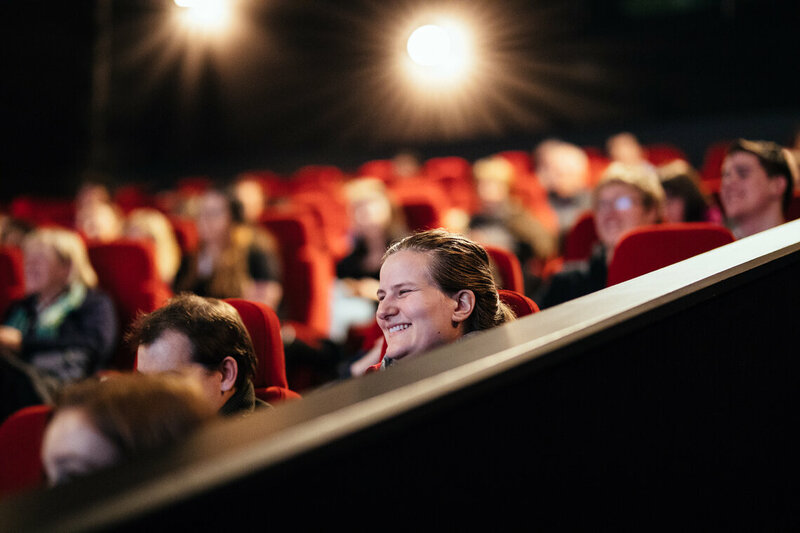 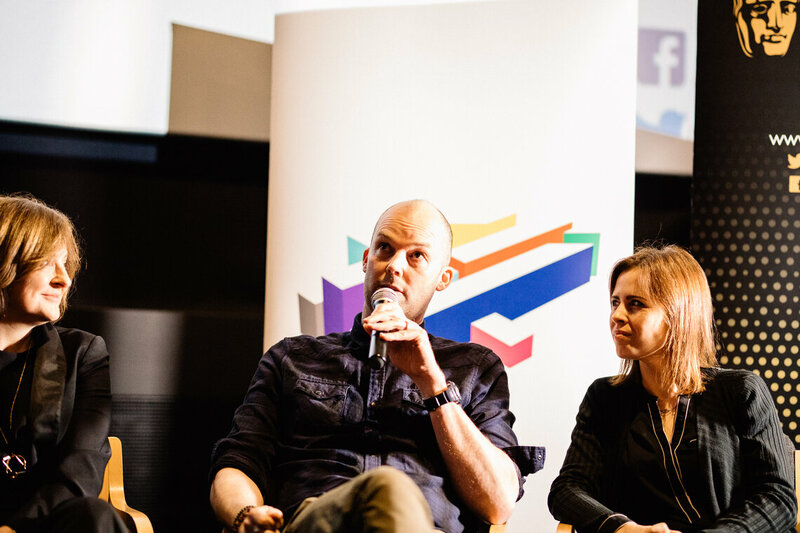 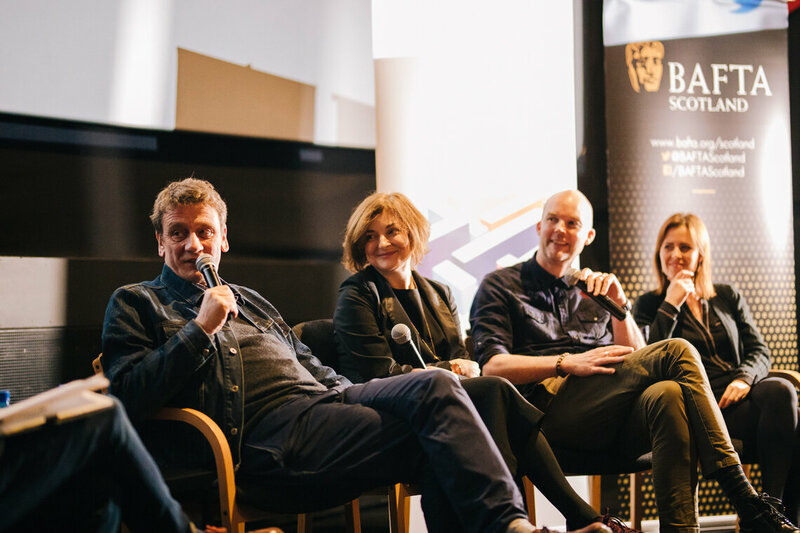 BAFTA Scotland was joined by Bryan Elsley (Executive Producer), Melanie Stokes (Executive Producer), Richard Scott (CEO Axis Studios) and Paula Bird (Head of Content Production, Axis Studios) for a Q&A following a special preview screening of new C4/Netflix drama Kiss Me First. 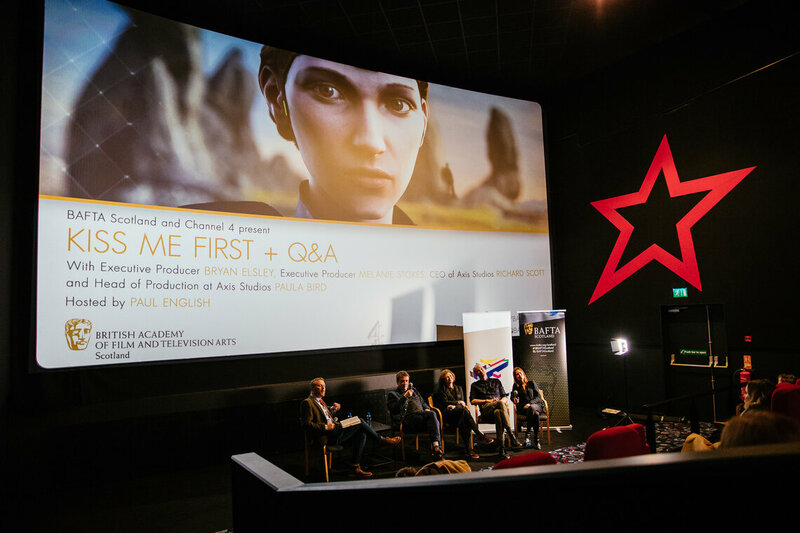 Kiss Me First combines live action with computer-generated virtual world sequences to create parallel worlds. 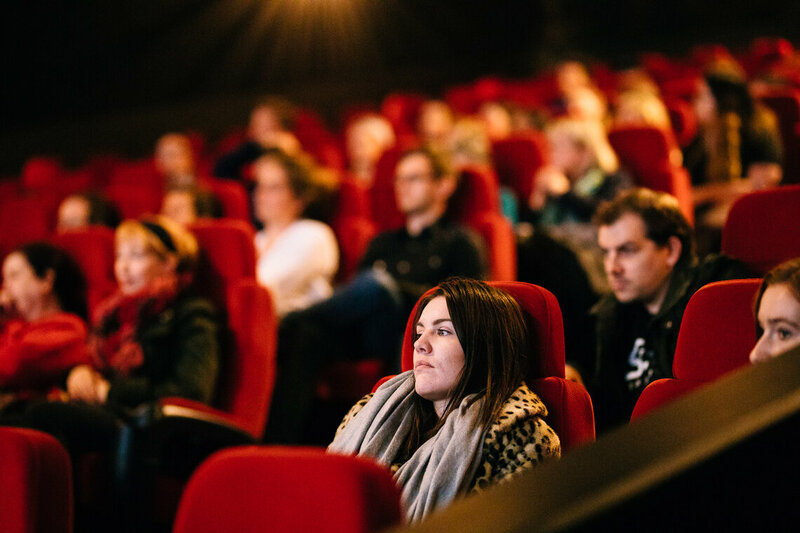 It features state of the art animation sequences evoking the gaming world and the stories of the young people who meet clandestinely there. 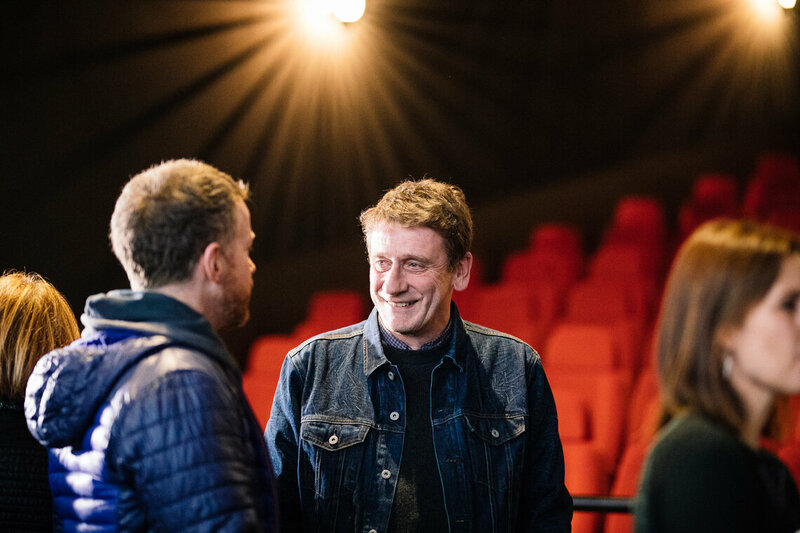 This virtual world alongside live action narrative provides a platform for exploring the loneliness and isolation experienced by young people and the disparity between appearance and reality in the social media age. 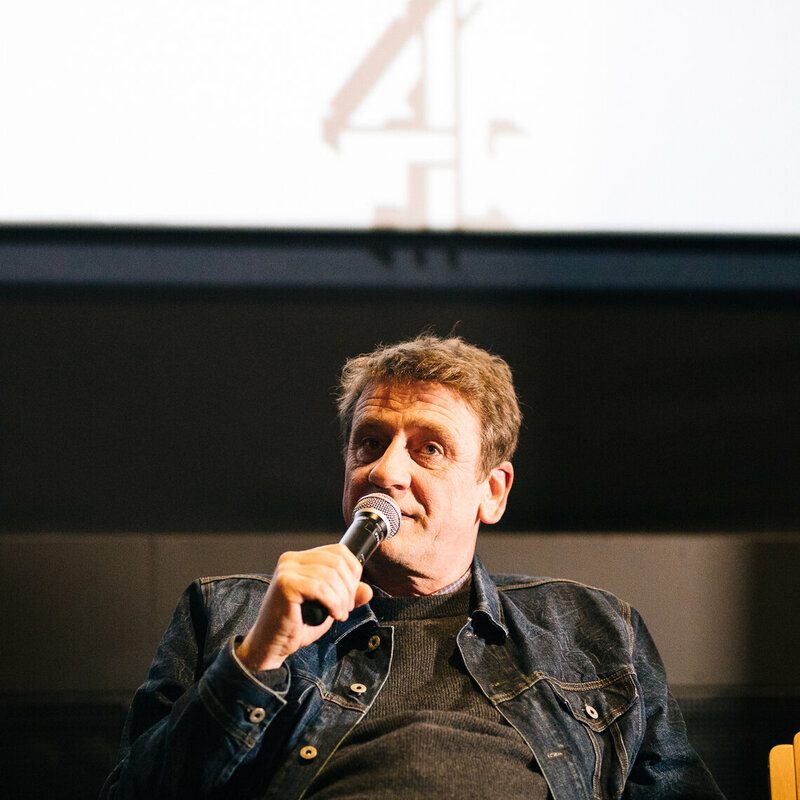 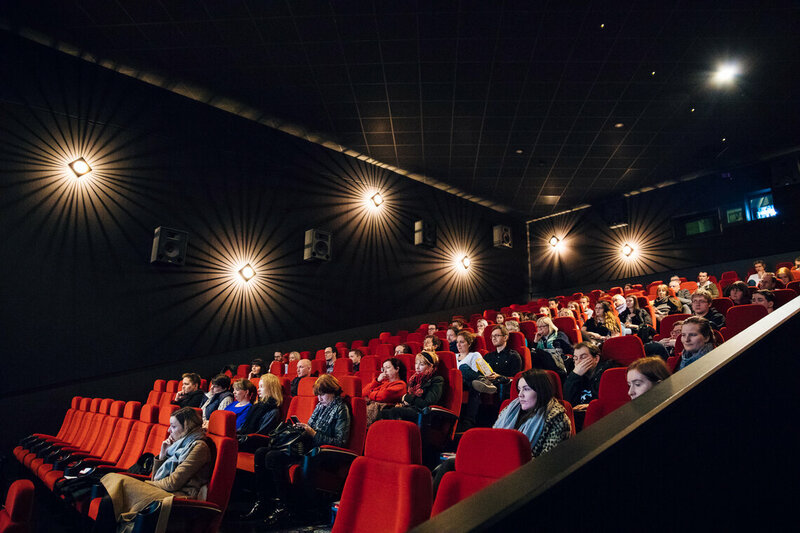 This event took place at Cineworld on Wednesday 28 March and was hosted by Paul English.